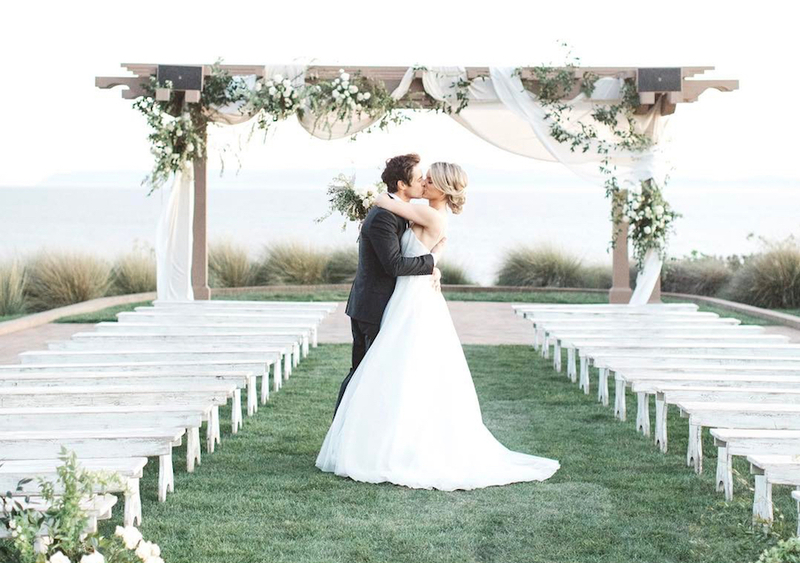 Each ceremony is personalized with elements that can come from tradition interpreted through a humanist lens or are completely original, created through a process of investigation into the feelings and thoughts of the couple. 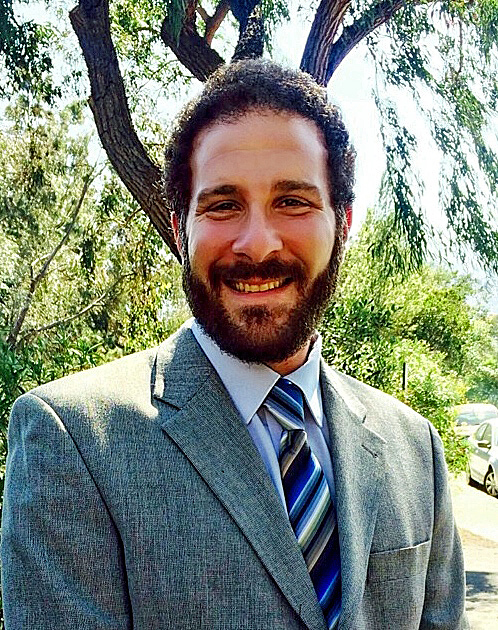 Joshua is delighted to work with LGBTQ and intercultural couples. Your day is special. Will perform your marriage ceremony. Email or call for more info. 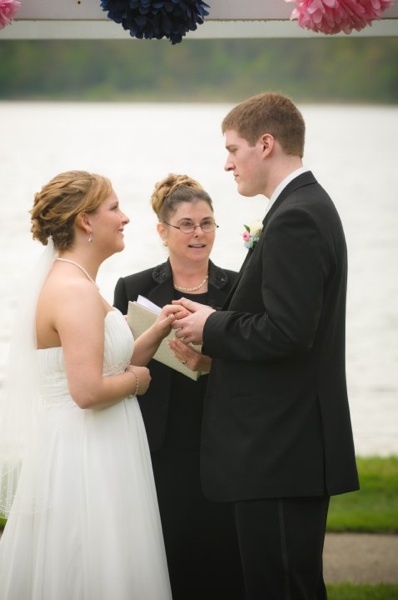 I am an experienced Non-Denominational Minister and Wedding Officiant. 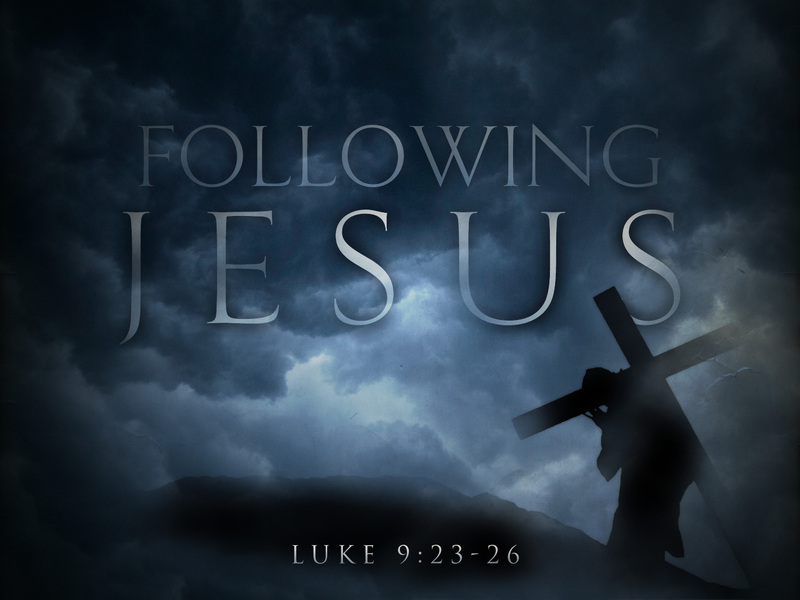 I am the Pastor at Mount Hope Congregational Church in Livonia, Michigan. 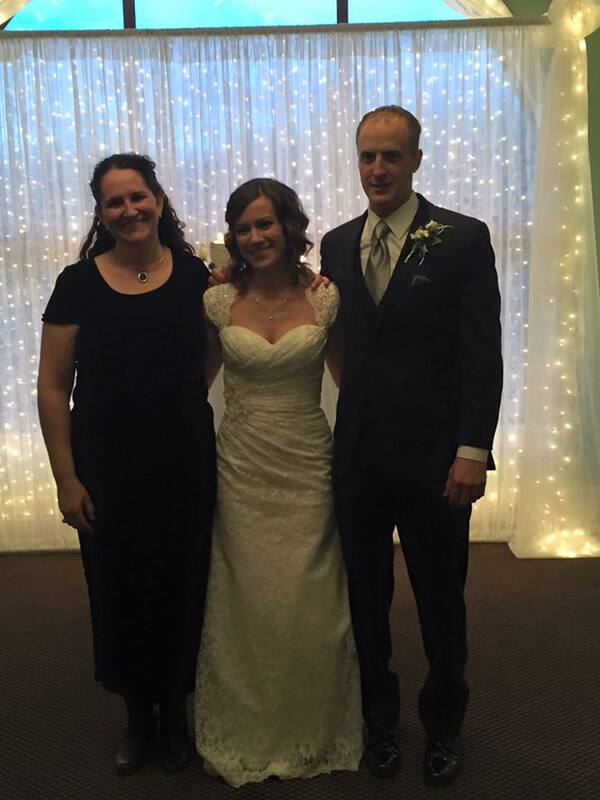 I\'m available for weddings in the Detroit Metro and surrounding areas. There is nothing more magical than watching two people in love vow to spend the rest of their lives together. I feel incredibly blessed to have the opportunity to participate in that moment with you. I am a non-denominational officiant based out of Livonia, Michigan, but I am willing to travel to your venue as long as I can make it there and back home in the same day (unless you want to fly me to Bahamas, of course). Custom color matching is available with the stole I wear. My basic ceremony package starts at a modest $150. I sincerely believe you shouldn\'t have to spend a fortune to have the day of your dreams. It's your wedding ceremony, one of the most important days of your life. I would love to help you make it the most memorable. I am an ordained Minister who will come to any location to perform your joyous wedding ceremony. I come with heart and passion. My fee's are the most reasonable in the area. call (313) 586-4242 for more info. Military Discount offered. 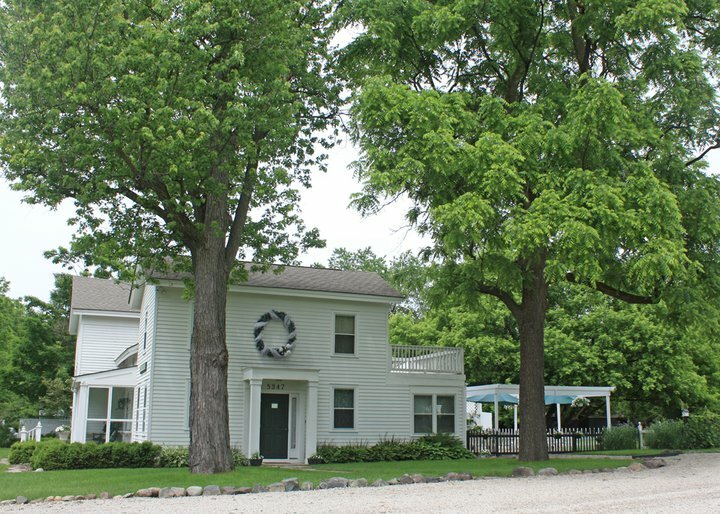 Elegant Promises is able to perform weddings, commitment ceremonies, and vow renewal in Southeast Michigan. 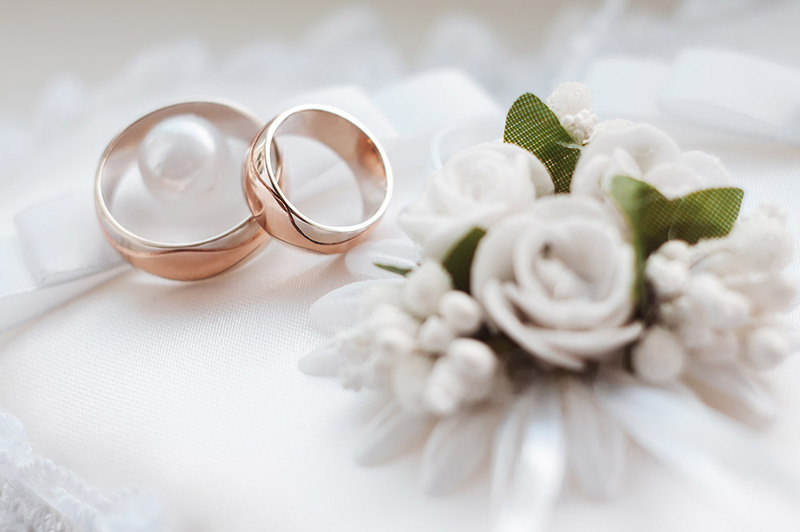 In order to ensure that we meet your wedding needs, we are able to perform ceremonies integrating your desired requests. 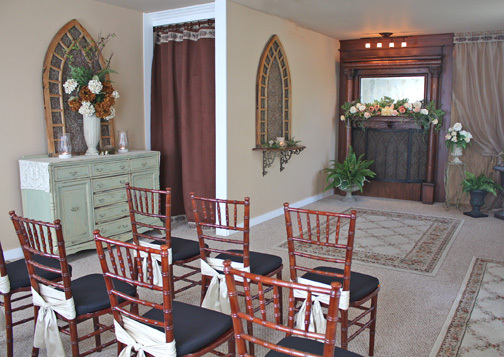 We pride ourselves on making your ceremony customized and flawless! See our services page for more options as we provide everything from "simply vows" to our platinum package. We look forward to being part of your special day! I am a non denominiational wedding minister serving southeast Michigan. I pride myself on being able to personalize each ceremony to suit the needs of the couple and to reflect the love the two of them share. 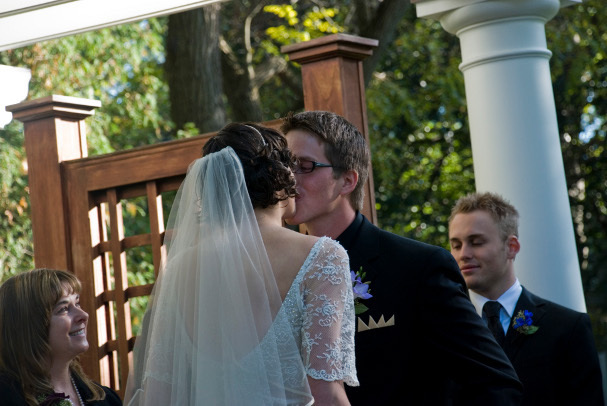 Choosing a wedding officiant for your special day is an important decision. 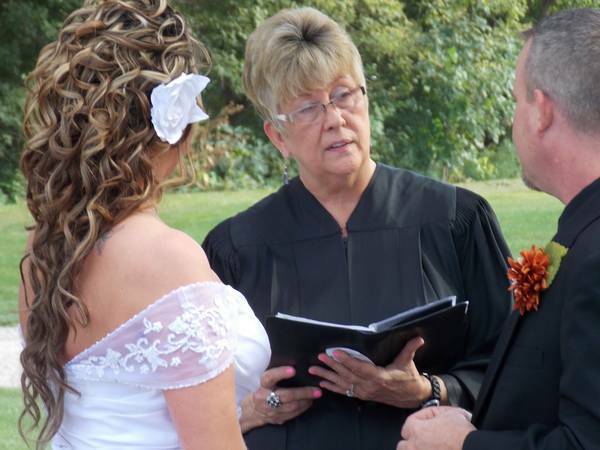 The officiant you choose should create a ceremony for you that includes your values and beliefs as well as any personal touches that you may request. 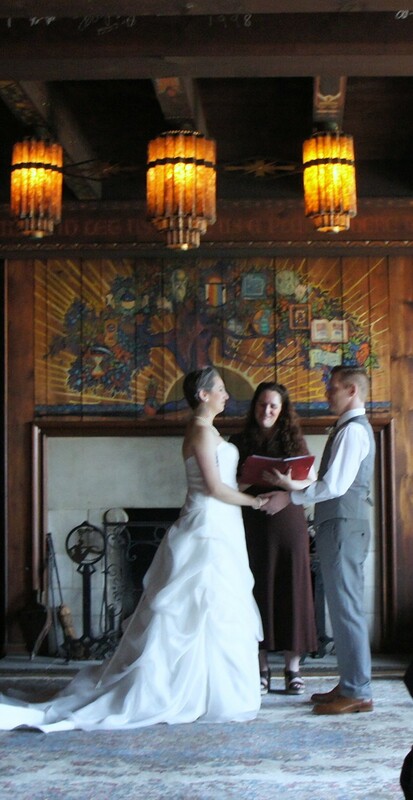 I have a variety of ceremonies available or I can create a custom ceremony just for you! 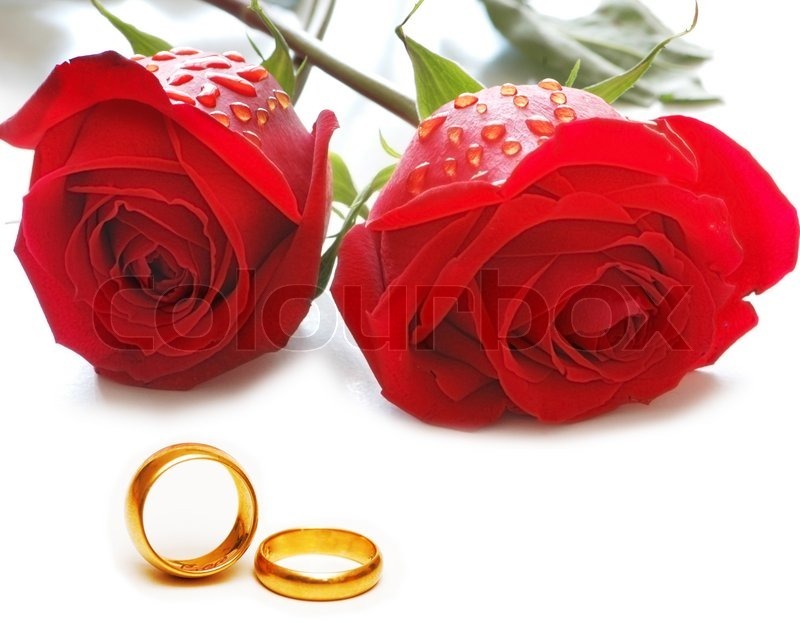 Allow me to work with you to create a ceremony thats perfect for your special day! 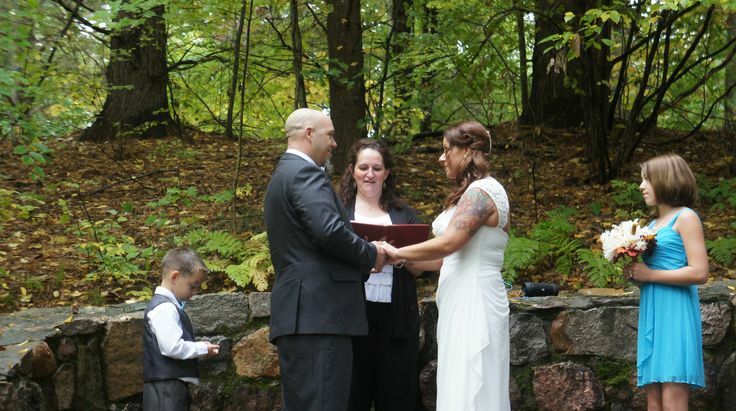 •I am a wedding officiant servicing Macomb and Oakland counties in Michigan. Each and every wedding I design is individual to the bride and groom. It is YOUR wedding YOUR way. I can perform small ceremonies on up to large formal weddings. Hand fastings and commitment ceremonies are also available. 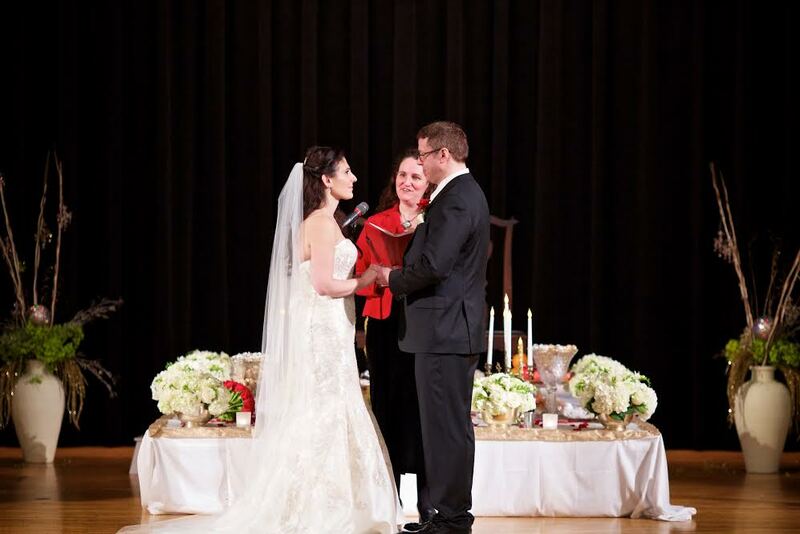 As your wedding officiator, our goal is to provide you with a beautiful, unique and meaningful ceremony created with your personal touch and our professional assistance ensuring a memorable day you will truly cherish." 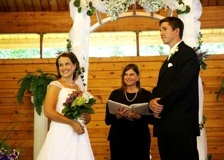 We specialize in personalized civil, spiritual, and non-denominational religious ceremonies. Our "Creating Your Ceremony" workbook allows you to choose each part of your ceremony, add your own wording or write part of the ceremony in its entirety. Receive a special keepsake of your ceremony! 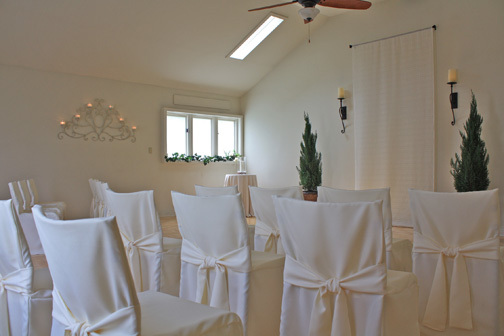 We are available at the location of your choice & offer wedding ceremony rehearsals. Visit our website for Officiating Packages, Invitations, accessories & more! 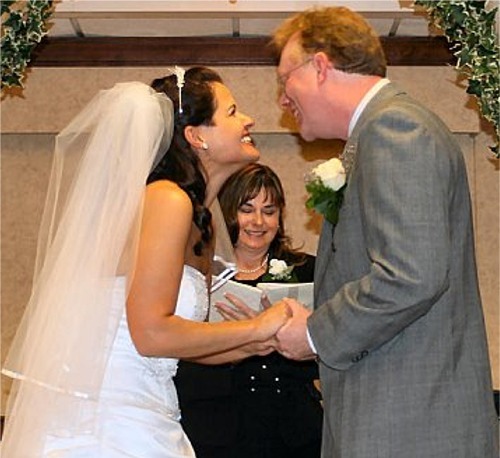 We write and perform marriage ceremonies-- religious, secular, or somewhere between-- very traditional, or more contemporary in style-- anywhere in Michigan. 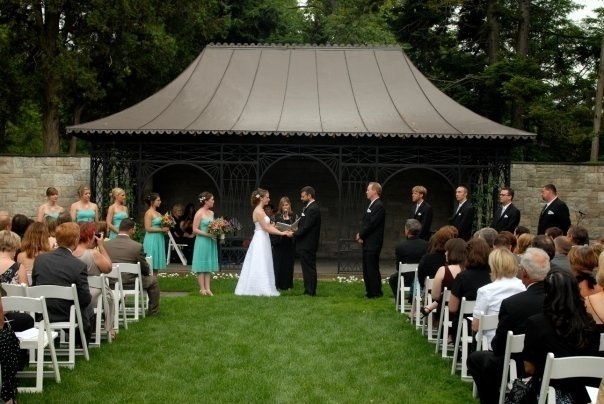 Each ceremony is written for the specific bride and groom so it can reflect your ideas, preferences, and personalities. We think your wedding should be just the way you dreamed it would be, and we'll work with you to make that dream come true! For more information, just search our name on the net. 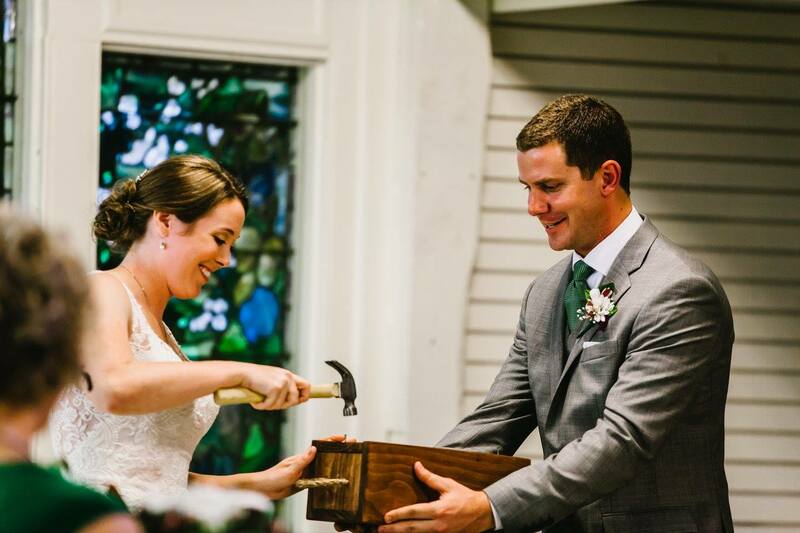 Elope in Michigan! 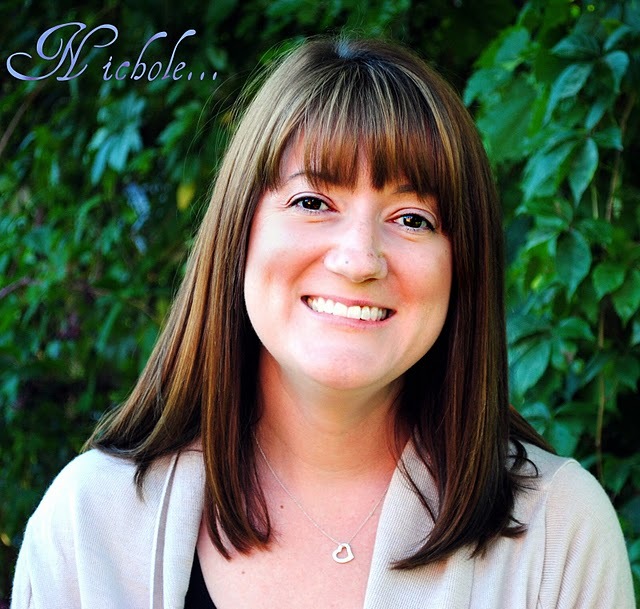 Nice, calm Michigan Wedding Officiant available. 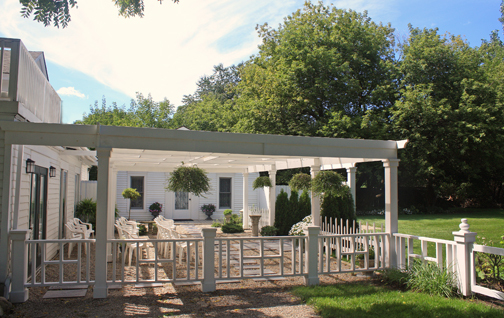 Pre-Plan or Elope at Teacup Wedding ~ Ann Arbor, Michigan's Premier Short Notice, Elopement, Small Wedding Site with Officiant, 7 days a week. Get married fast and easy! Affordable packages! 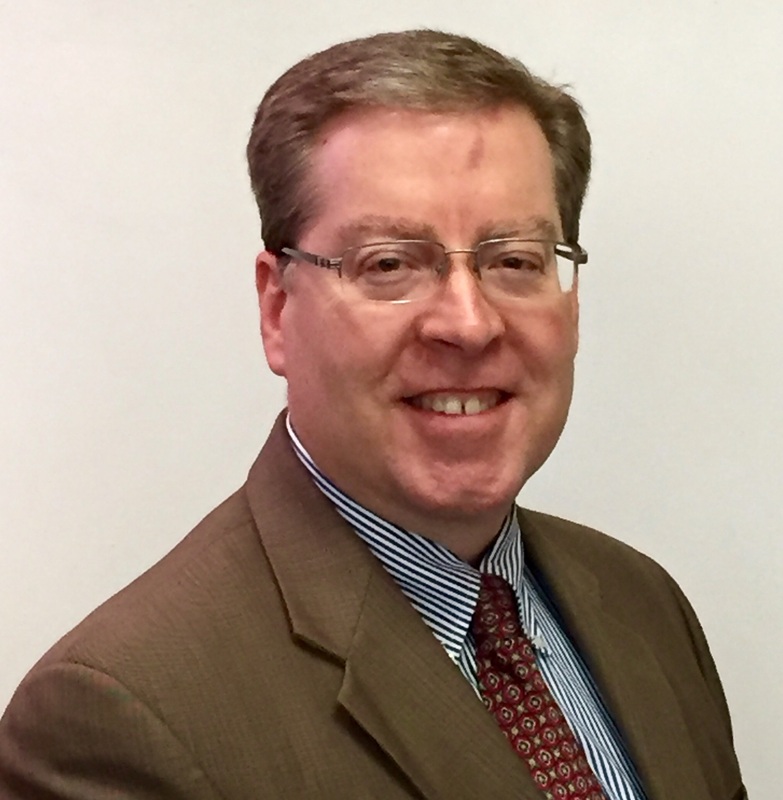 Looking for a Justice of the Peace? 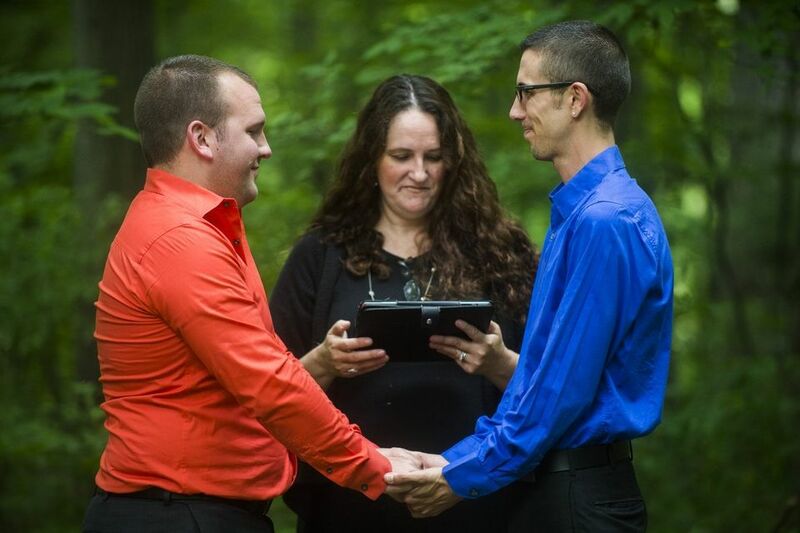 Simple marriage license legalization or elopement performed by our Michigan Minister. You only need is a Michigan marriage license! You can have a lovely ceremony and then our Officiant will sign and legalize your marriage certificate and deliver it to the County Clerk. An elegant alternative to the courthouse! Ordained Christian minister and counselor available for weddings, pre-wedding counseling, and baptism services for those who know Christ or wish to know Him and to have a Christian ceremony. 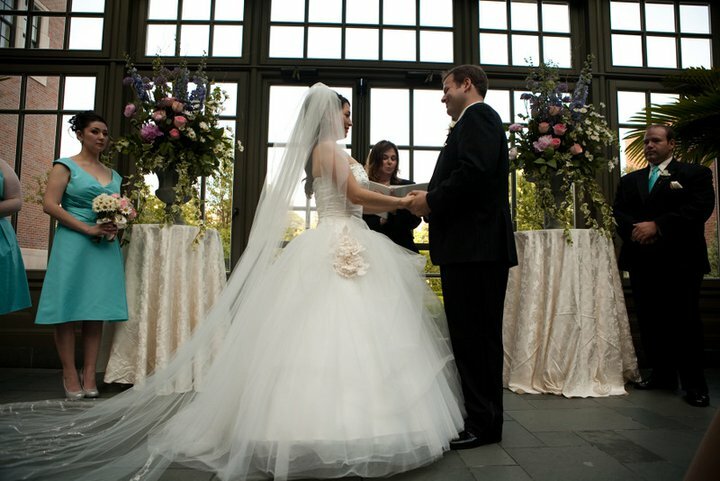 Happy to review and/or incorporate your interests and ideas in planning your own unique service on your special day, in virtually any venue, all in accordance with an orthodox, Biblical view of marriage and of baptism. Contact us for your free consultation today! Congratulations! 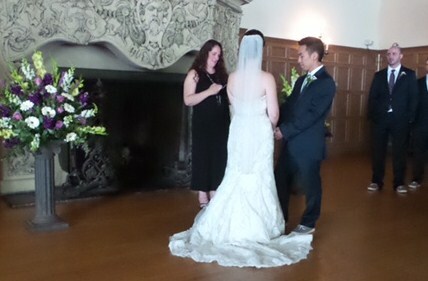 I specializes in creating a personalized ceremony that reflects your own unique style. LGBT friendly, I offer civil, secular and religious services. Heartfelt short notice elopements and license signings are affordable and can often be accommodated. 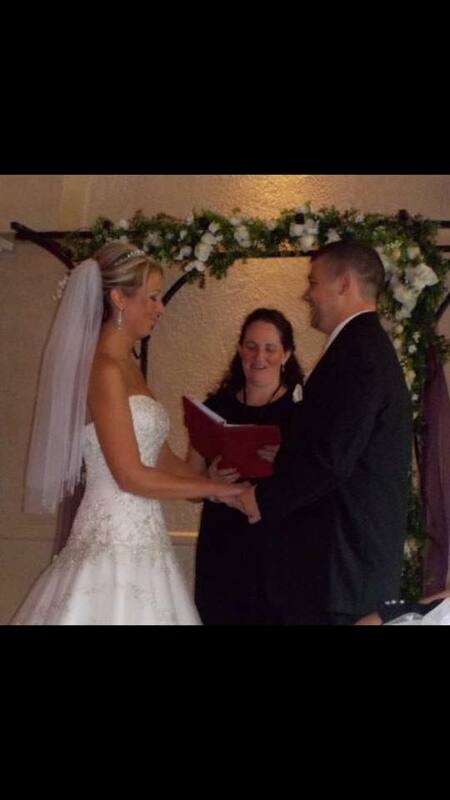 I have performed over 200 weddings and have countless happy couples. 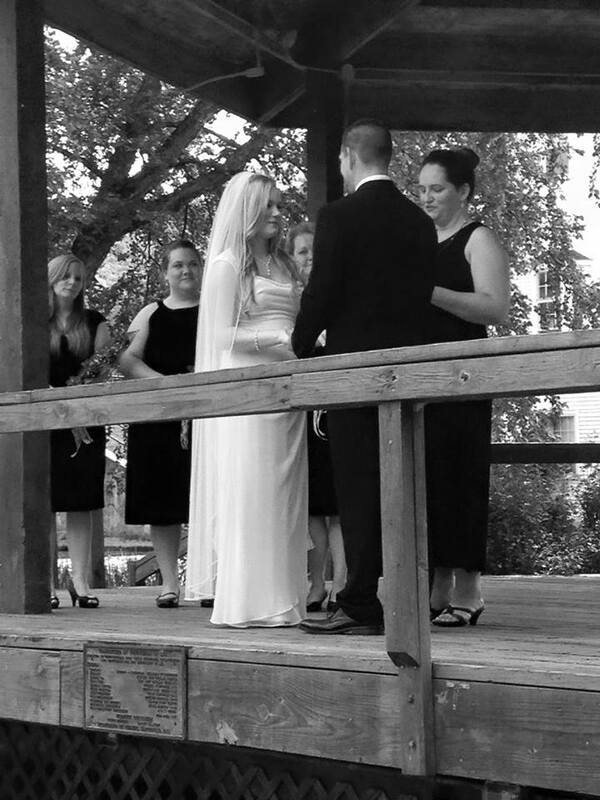 As a non-denominational minister my intention is for your ceremony to be a true reflection of your love story. I encourage you to be a part of the creative process. My ceremonies are eco-friendly and delivered seamlessly via iPad. Let my years of experience help guide you on your new journey. The wedding ceremony is the moment of promise when you take your vows and make your commitment in front of those you love. 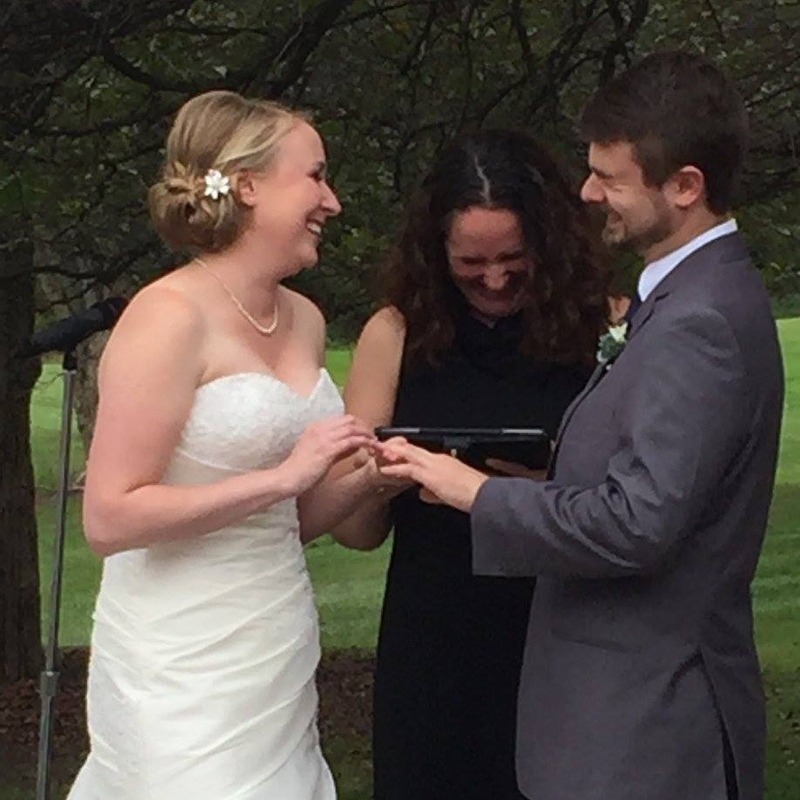 As officiants, we have spent many years celebrating the unions of loving couples and would be honored to do the same for you. 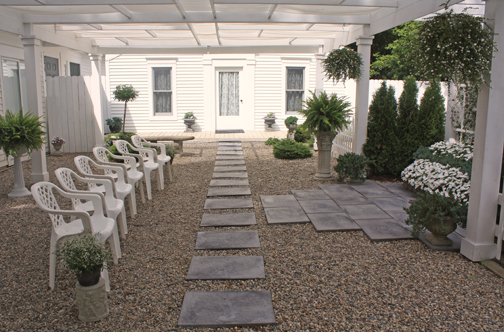 Whether you would like a simple, intimate ceremony or a grand, elegant affair, we are there to serve your needs. We are located in southeast Michigan and will travel as needed. Contact us and we’ll spend some time discussing the hopes and dreams for your wedding ceremony.